Soil Type: Loamy, sandy loam, clay loam. This is a tree we see all around Coffs. It's a great feature plant, screen, windbreak and pretty too. It only achieves its lofty heights when it is at home in the rainforest and looking for the light above the rainforest canopy. In the garden you can expect a well behaved moderate sized tree. 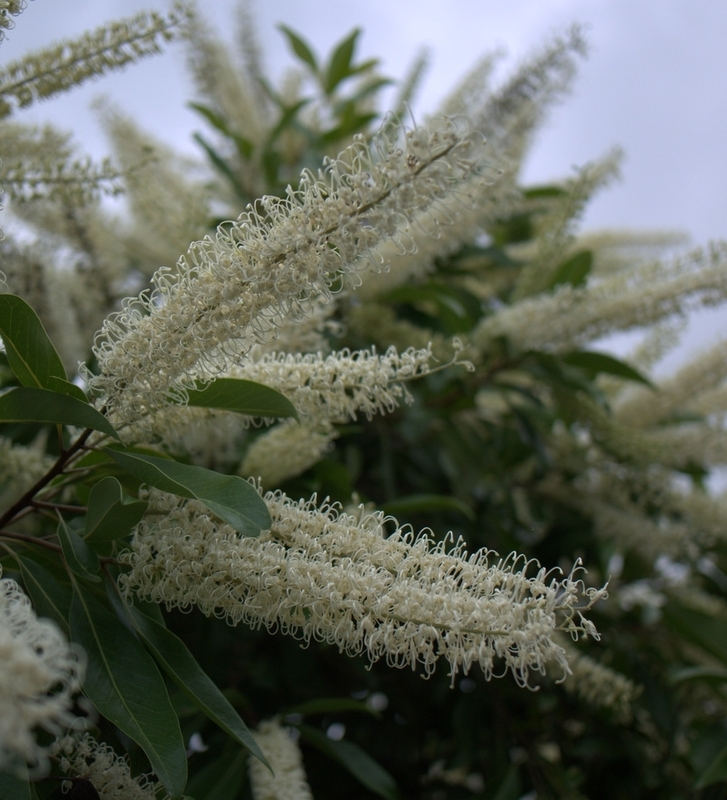 Like all Proteaceae family members, Ivory Curl Tree have a really low tolerance for artificial fertilisers. In fact, superphosphate can be the death knell to these beautiful trees. 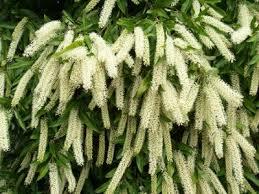 Having said that though, they require a good source of magnesium to assist with flower production. A fistful of Epsom salts scattered directly over the root zone and watered in well would be beneficial in the spring. Mulch using a natural mulch such as bark, straw or leaves - do not use mushroom compost.